A modern musician with a heart rooted in folk tradition, Aaron Lefebvre is an acoustic finger-style guitarist from Pittsburgh, PA. His music combines traditional and folk guitar musings with modern acoustic fingerstyle techniques that employ a musical narrative to inspire the imagination. Aaron has performed in a multitude of settings including weddings, art exhibitions, stage-venue concerts, music festivals, restaurants, collaborative projects, coffee shops, and he has presented guitar workshops. 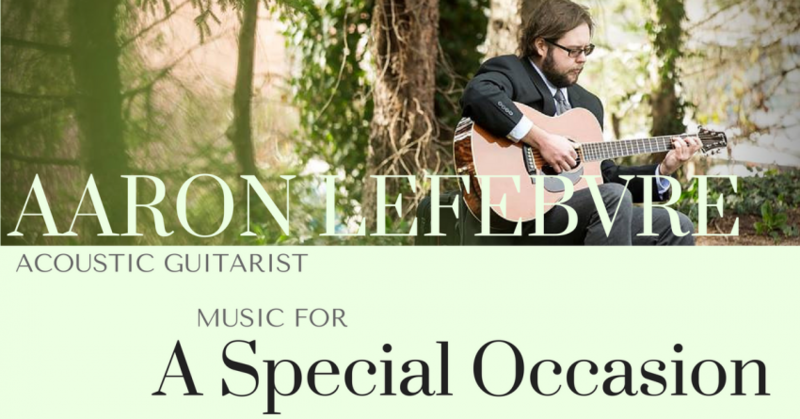 Aaron Lefebrvre Created Customized Music For My Event! I was in need of a guitarist to offer instrumental music for an event called Dining in the Dark where the guests eat blindfolded and we take them on a journey of the senses. I required background music to set the mood for each course and reflect the type of food being served and the words that I was reading from the script. I hail from the Eastern part of Pennsylvania and this event was in the Western part so I luckily found Aaron on GigSalad. He provided the necessary styles and feels of music I asked for and then some. His choices were perfect. He was not only adaptable to my needs but he also was on punctual and had the right equipment needed for the event. I recommend Aaron Lefebrvre highly! Wow, thanks, Larry! That's incredibly generous of you! We asked Aaron if he would play guitar for the prelude and procession/recession at our wedding. Aaron had never been asked to play for a wedding before, but graciously accepted our request. Aaron met with us prior to the wedding to go over music selection and expectations. We have always been impressed with Aaron's natural playing ability, and we decided to use original pieces of music written by Aaron, himself. (He also has some fun covers, like the Talking Heads.) Aaron was cooperative and helpful in the decision-making process. He arrived well before the ceremony began to meet with the DJ for sound checks. Aaron played flawlessly during the ceremony! He made such an impression on our guests that we may have played a part in kicking off Aaron's wedding performing entrepreneurship! We have asked Aaron to play numerous openings in our space which is an art gallery with a full espresso bar. He is a pleasure to listen to, and he is a very nice guy. Super punctual, considerate, and a pleasure to have in our space, both as a performer and as an all around human being. Great guy! Insanely talented musician! - Plus virtually any situation where music might be needed! 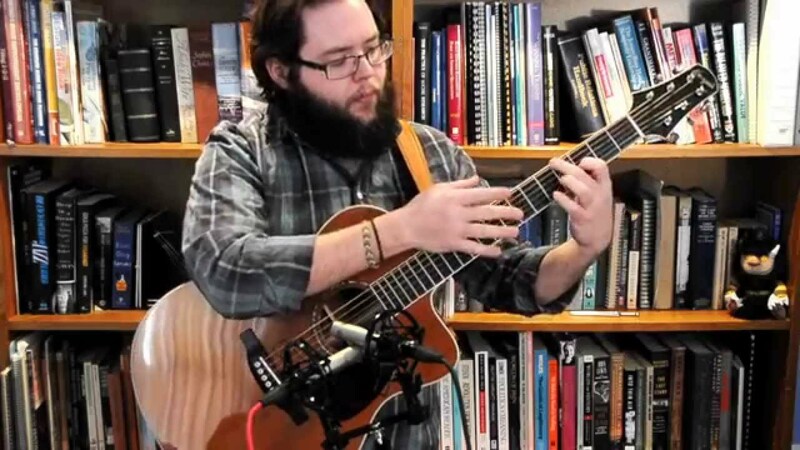 A modern musician with a heart rooted in folk music, Aaron Lefebvre is an acoustic finger-style guitarist from Pittsburgh, PA. He grew up in the rural hills of Central and Southwester Pennsylvania in a household where folk, blues, rock, and jazz were a constant presence in the air. 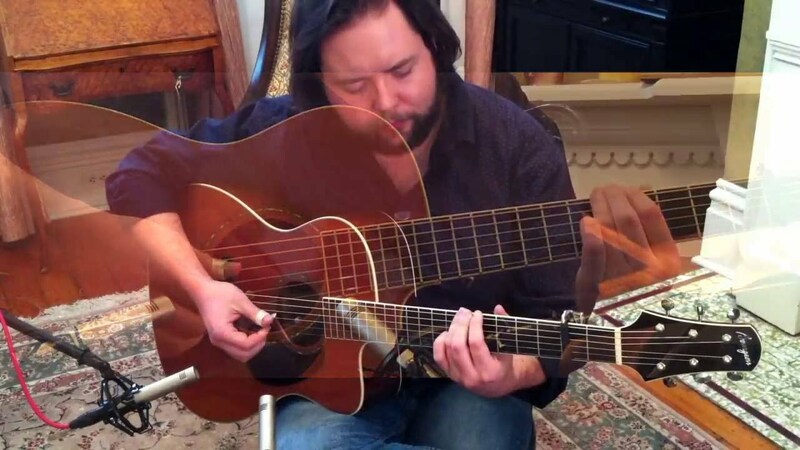 His music combines traditional and folk guitar musings with modern fingerstyle techniques that follow a musical narrative, which inspires the imagination. 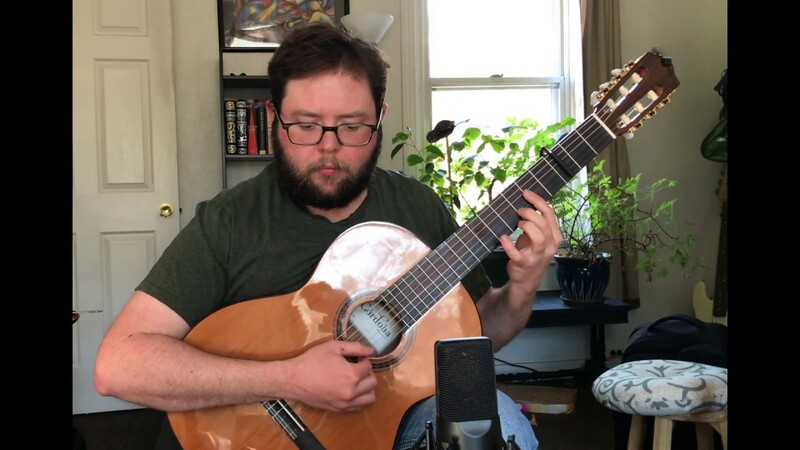 Aaron has opened shows for guitarists such as Antoine Dufour, Craig D'Andrea, Peter Janson, Steve Davison, Daniel Bachman, Ryan Ayers, and singer-songwriter, Edward David Anderson. In addition, he has been the featured artist at the popular, local venue, the Thunderbird Cafe, during their open stage night on occasion, and has joined the Pittsburgh radio station, The Saturday Light Brigade, for an on-air interview and performance. You can see him in a multitude of settings around the Pittsburgh area, anywhere form coffee shops, galleries, and private events, to stage venues, and even his front porch on nice days. Aaron's first studio album, "Ghost Town Windows", is available online via his (link hidden) page. You can also find his music on his website at (link hidden), as well as on YouTube, ReverbNation, and SoundCloud. Aaron uses his own equipment in most situations (for audiences of up to 200). For larger audiences, additional equipment may be needed. Equipment and travel costs are included in all quotes. 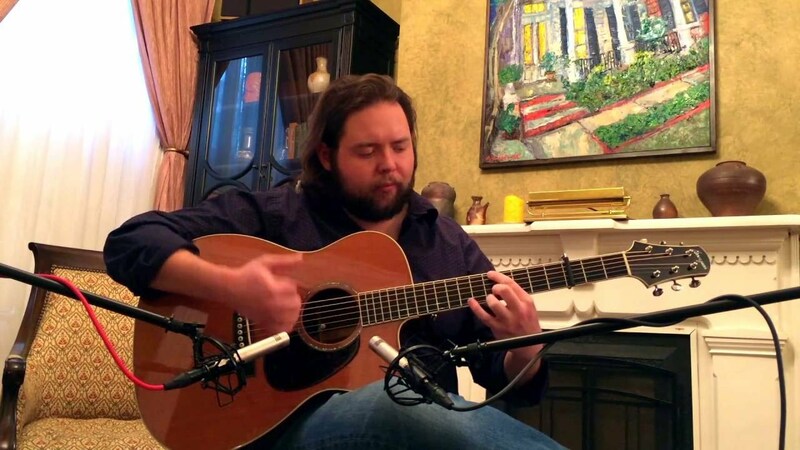 Aaron plays primarily his own original compositions, and a few cover songs by other guitarists. He plays an original arrangement of the Talking Heads' "This Must Be the Place." He can also learn virtually any song by request prior to special events such as private events and weddings.